Ocean Sunrises from your completely remodeled 2 bedroom 2 bath 3rd floor furnished condo. Wake up every morning to the Ocean, then delight in showering in the elegant new master bath. Enjoy cooking in your beautiful new kitchen with granite counter tops, pantry, new appliances, soft close cabinets and back splash. Condo features an open living/dining floor plan with a breakfast bar, Large Ocean and pool view balcony with sliders to Master Bedroom and Living area. 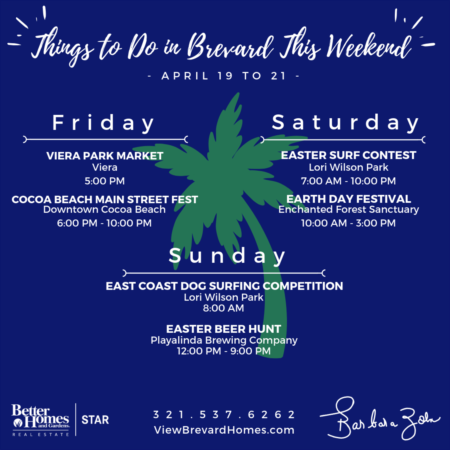 Located on the Ocean in the Heart of Cocoa Beach...walk to Ron Jon's, restaurants, grocery store, activities, shops, Sand Bar & the Pier. Short drive to Country Club, Port and Airports. Add Tennis Courts, 2 Heated Pools, Shuffleboard, Clubhouse and Private Beach access. Live the Florida Lifestyle at it's BEST!!! SchoolsClick map icons below to view information for schools near 4100 Ocean Beach Boulevard #306 Cocoa Beach, FL 32931. Listing provided courtesy of Loggins Realty Inc.
Home for sale at 4100 Ocean Beach Boulevard #306 Cocoa Beach, FL 32931. 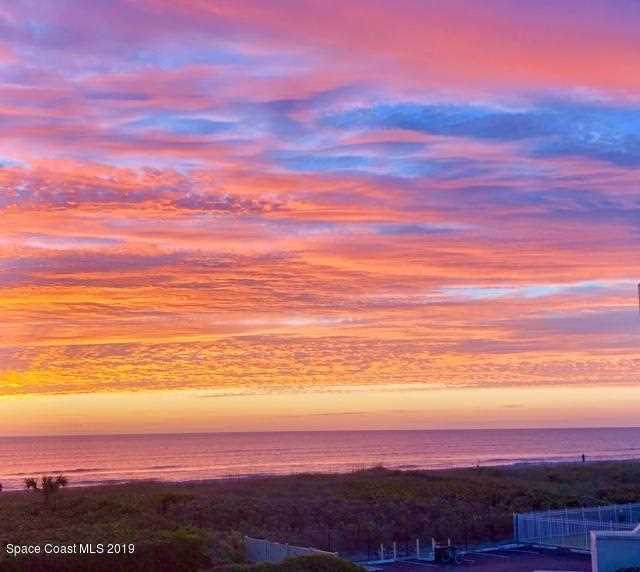 Description: The home at 4100 Ocean Beach Boulevard #306 Cocoa Beach, FL 32931 with the MLS Number 835955 is currently listed at $259,900 and has been on the Cocoa Beach market for 78 days. You are viewing the MLS property details of the home for sale at 4100 Ocean Beach Boulevard #306 Cocoa Beach, FL 32931, which is located in the Conquistador Condo subdivision, includes 2 bedrooms and 2 bathrooms, and has approximately 1101 sq.ft. of living area.